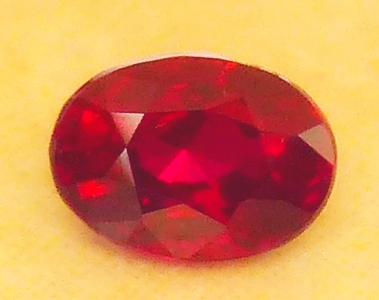 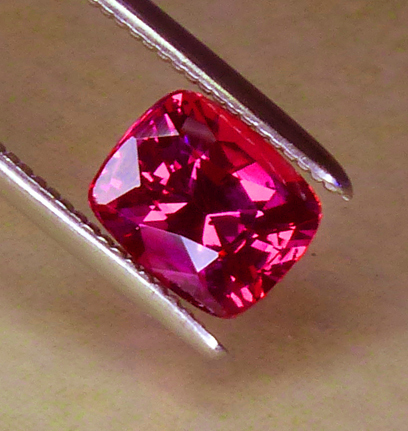 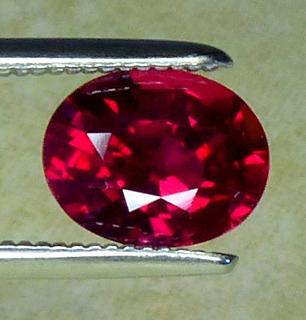 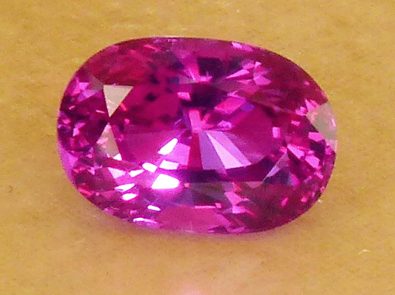 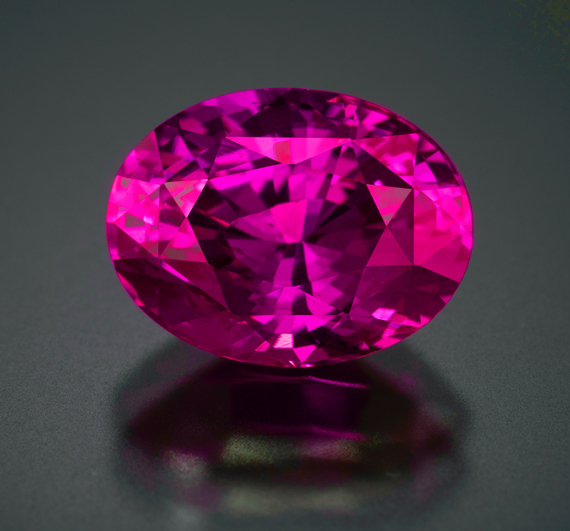 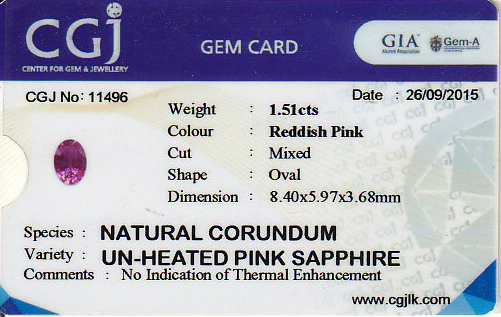 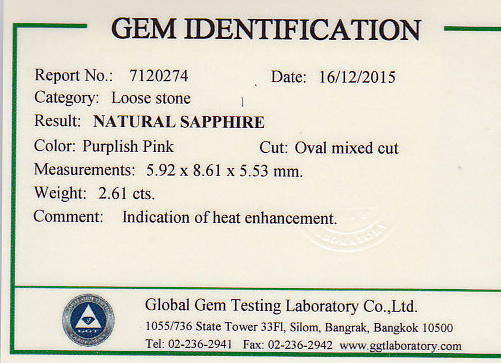 A really wonderful pure red and what one seeks in a fine Ruby. 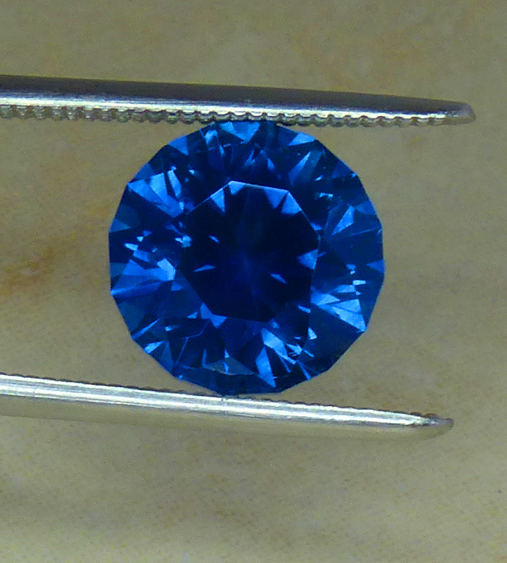 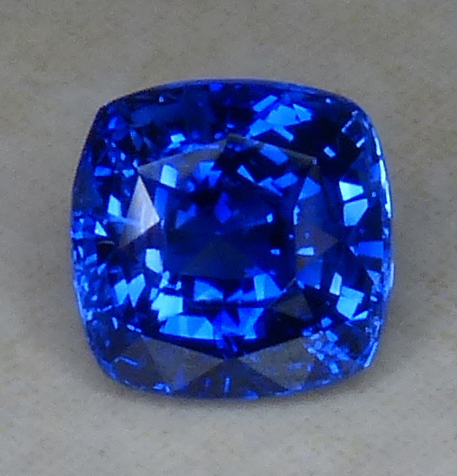 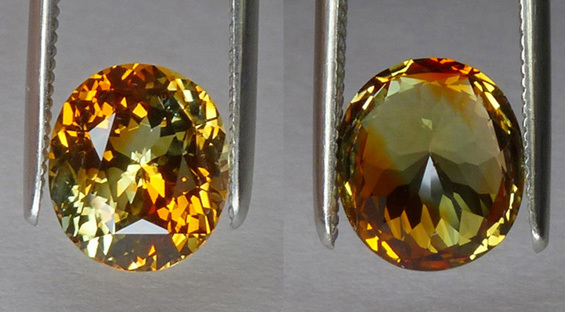 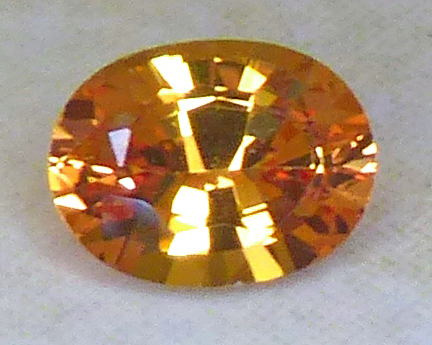 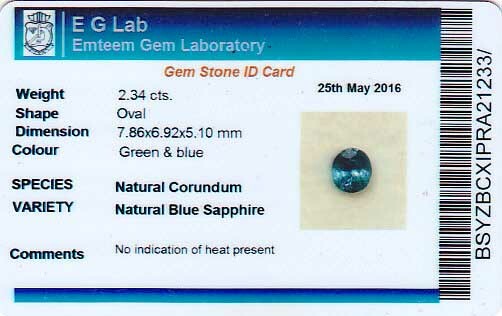 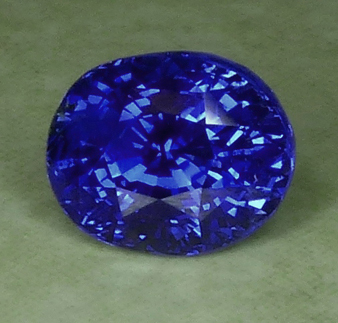 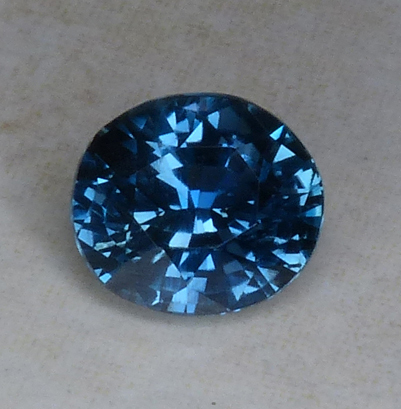 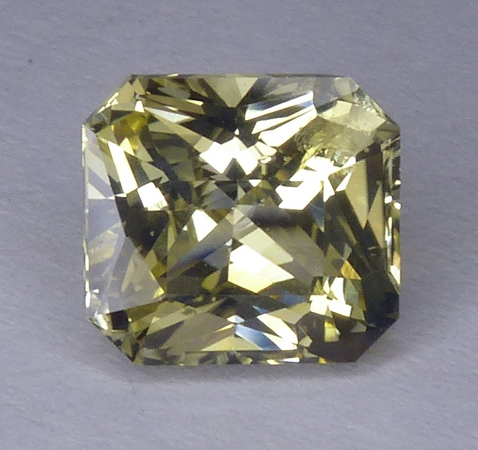 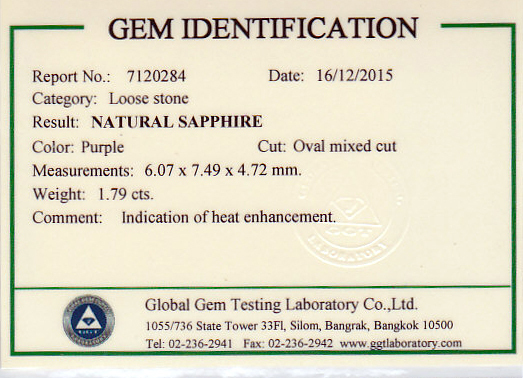 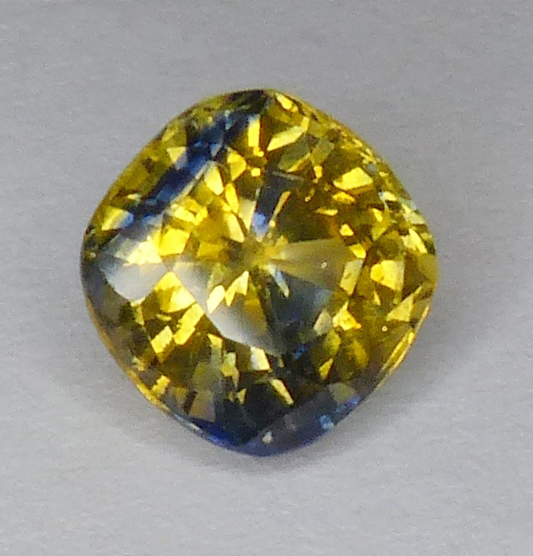 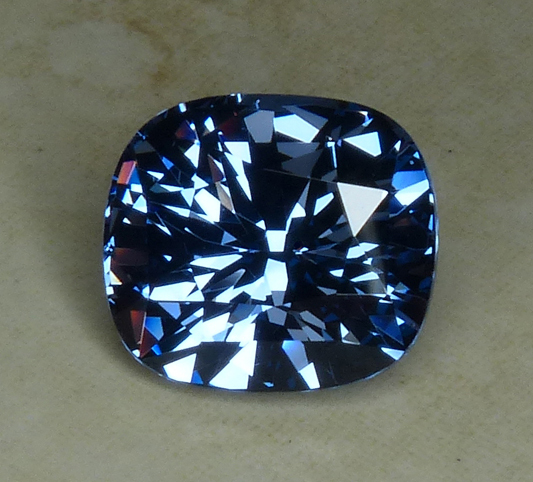 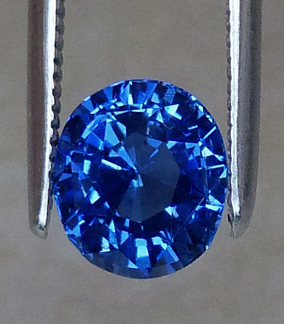 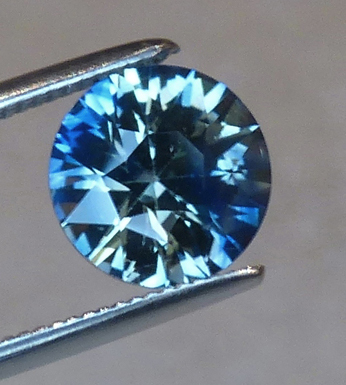 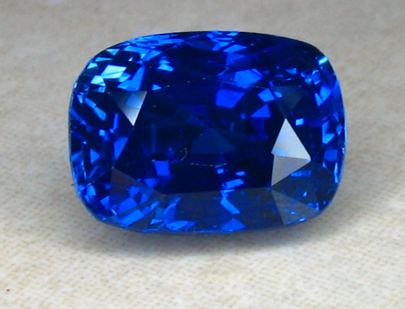 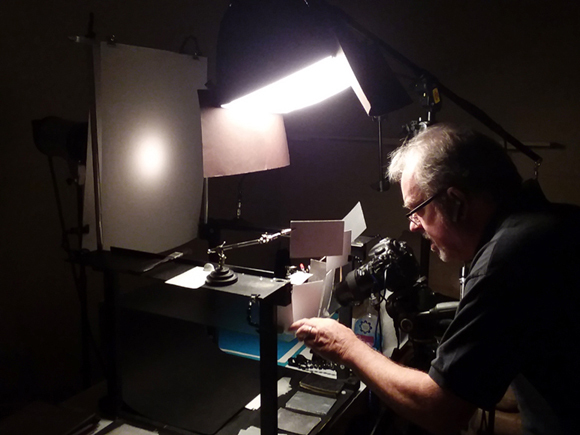 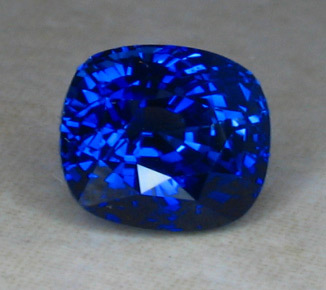 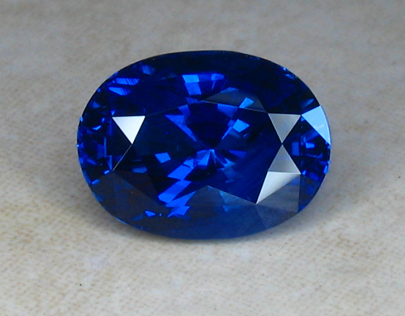 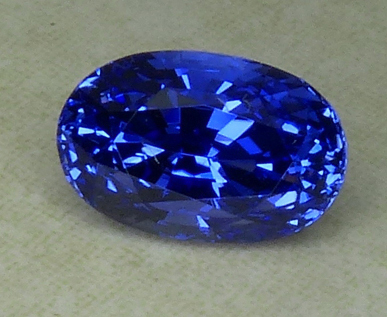 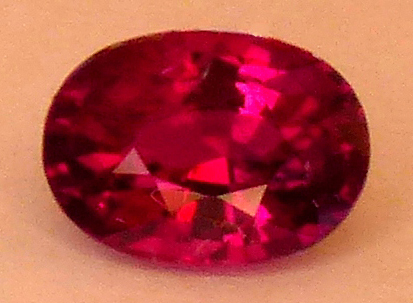 Photos never do a gemstone justice, as capturing true color with a camera is difficult and colors vary on every device where displayed. 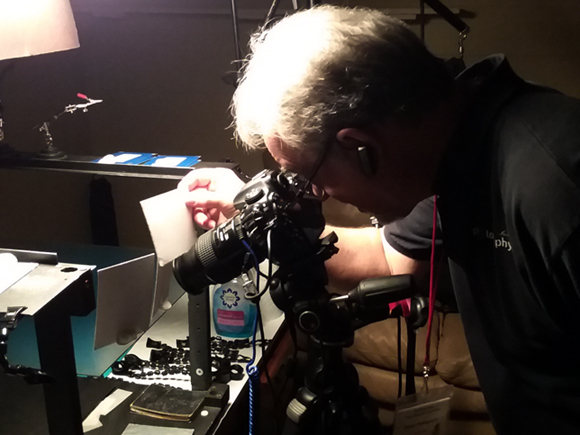 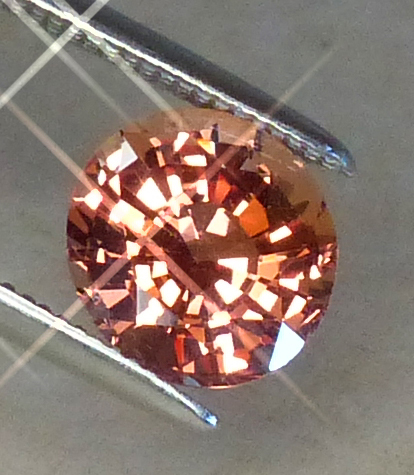 Also, a photo does not capture sparkle, brilliance, polish and dispersion if available. 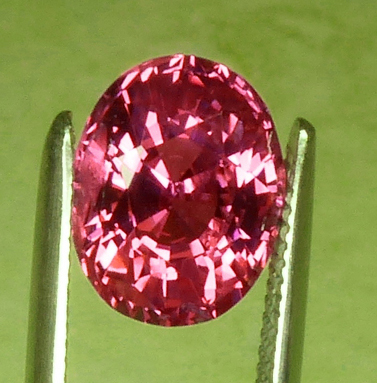 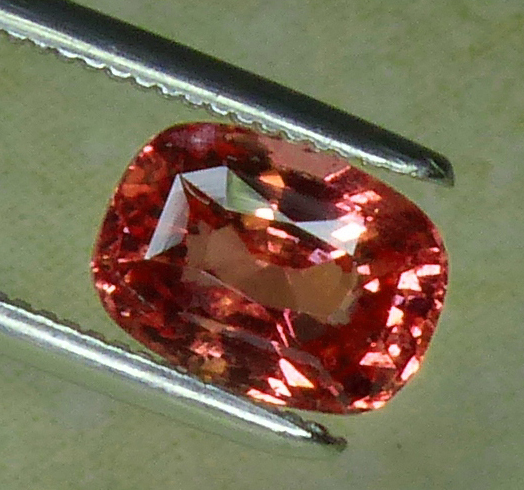 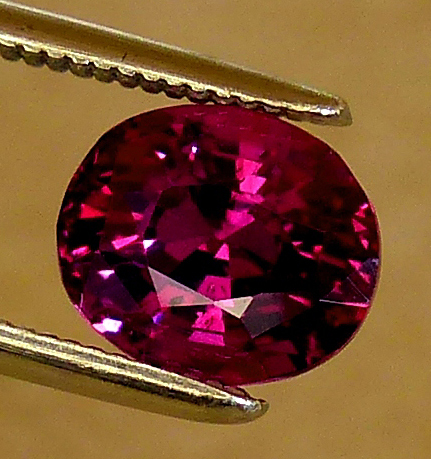 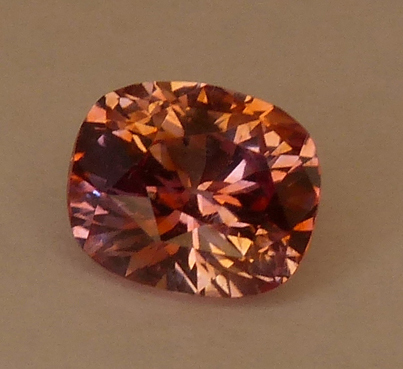 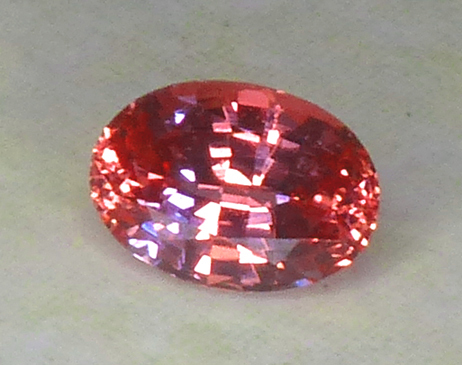 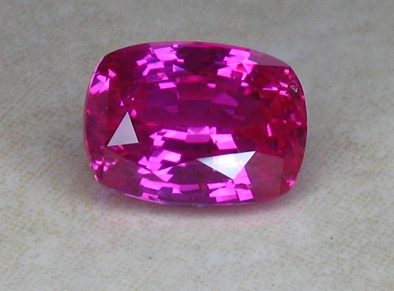 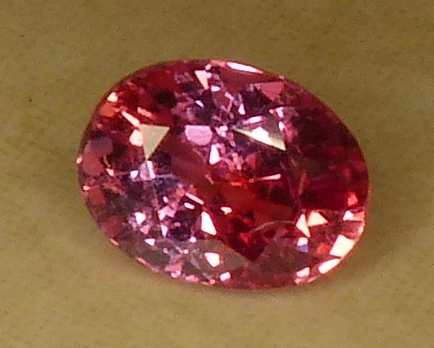 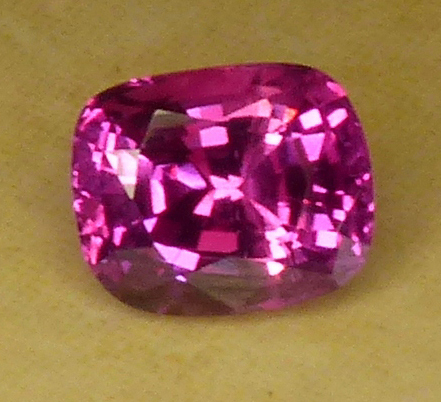 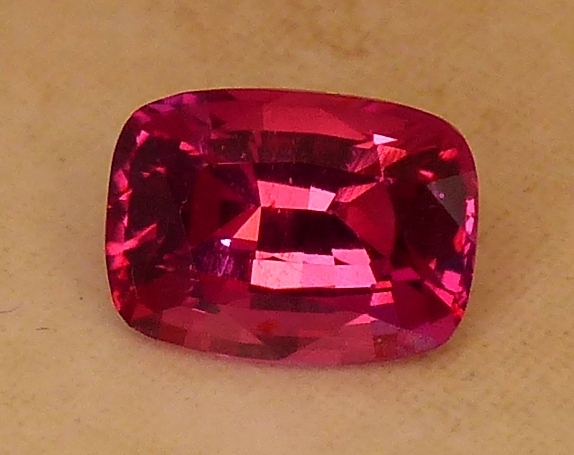 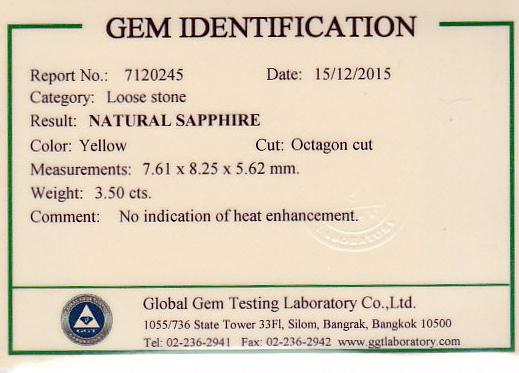 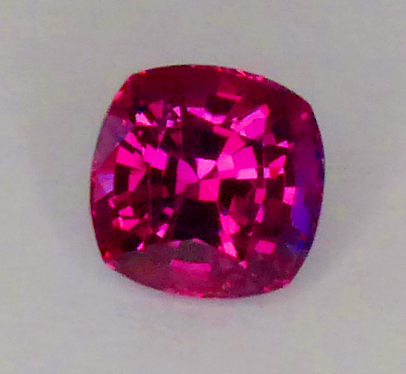 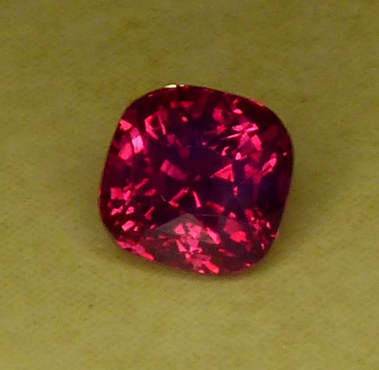 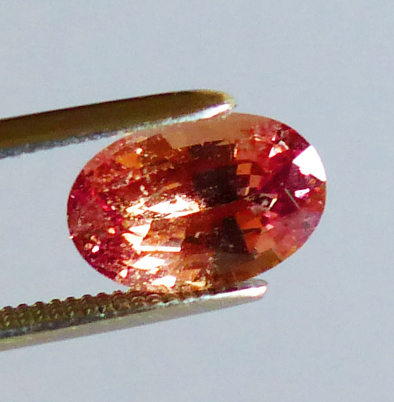 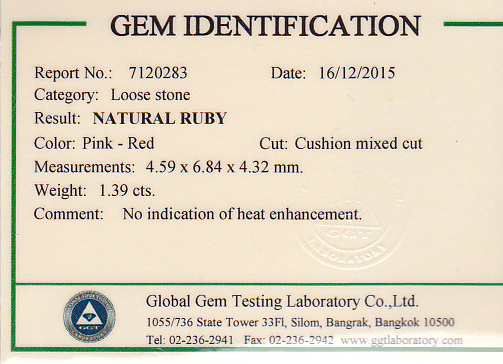 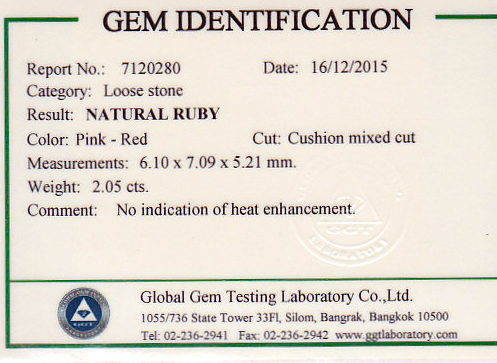 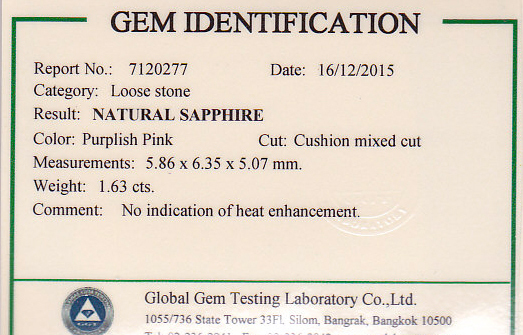 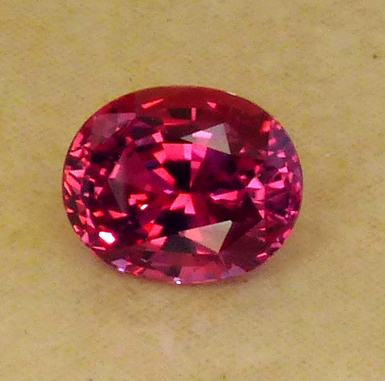 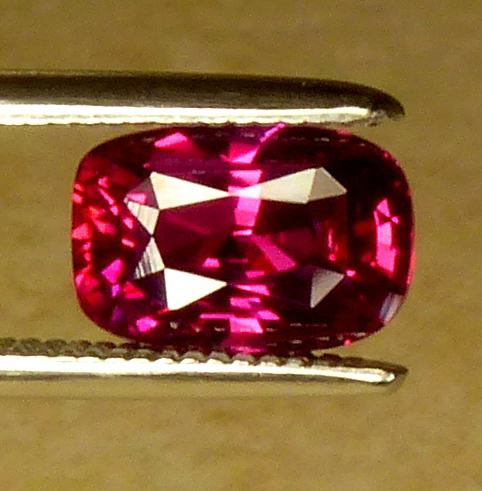 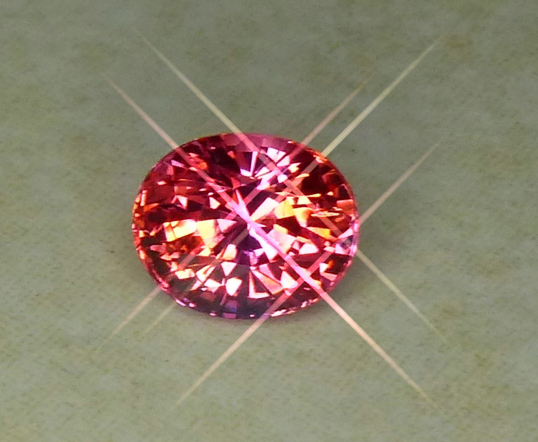 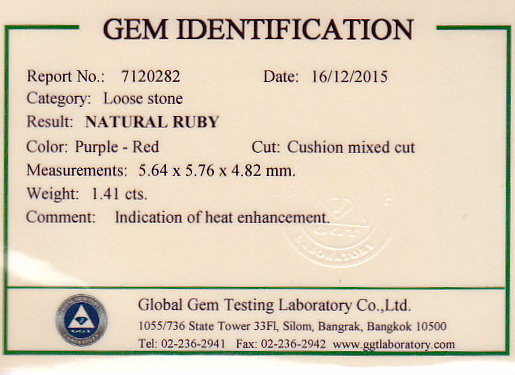 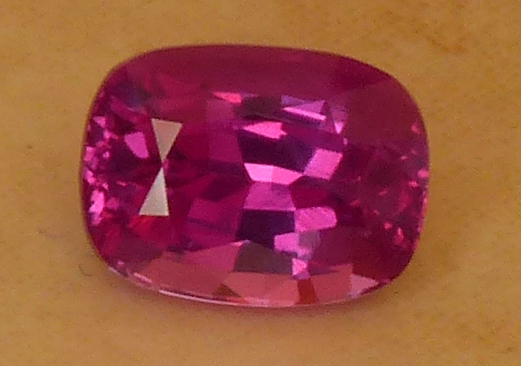 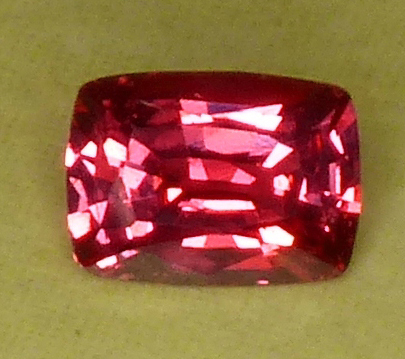 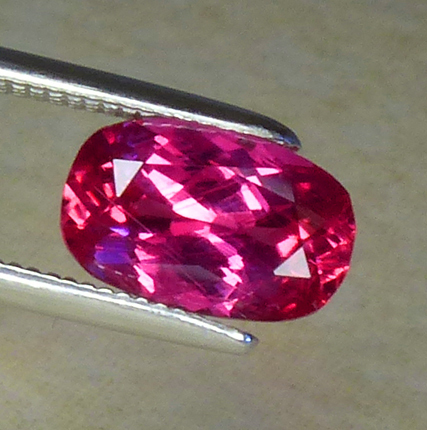 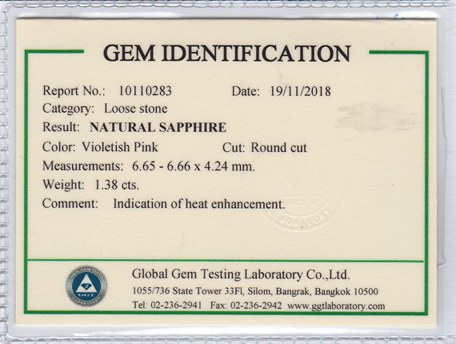 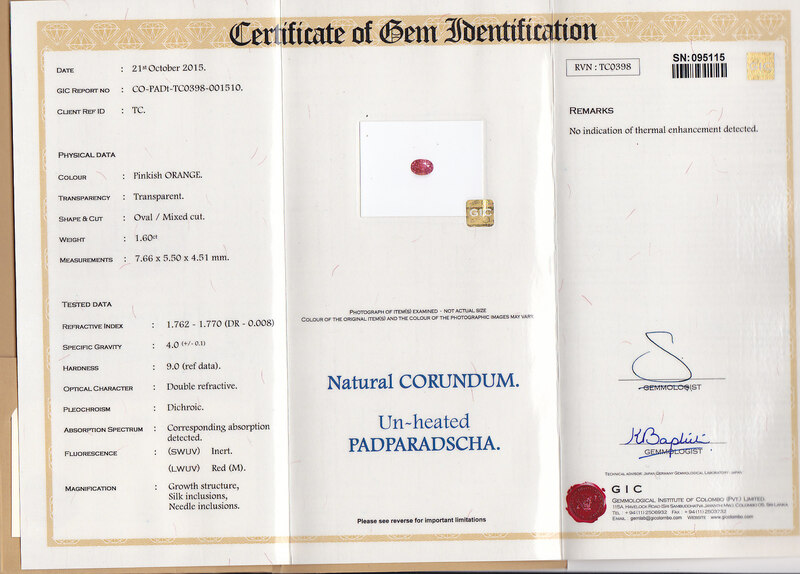 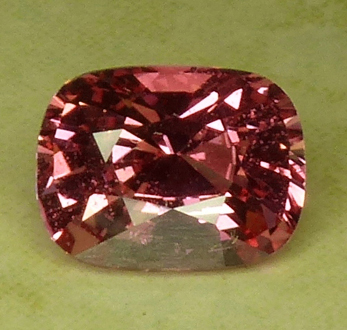 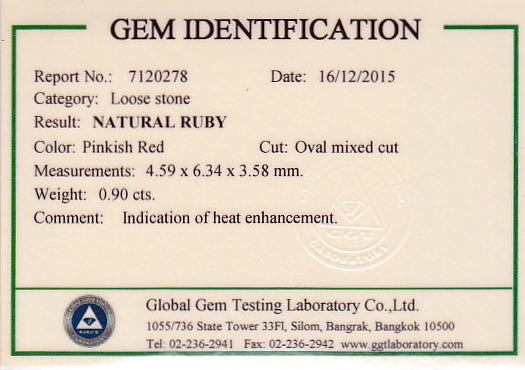 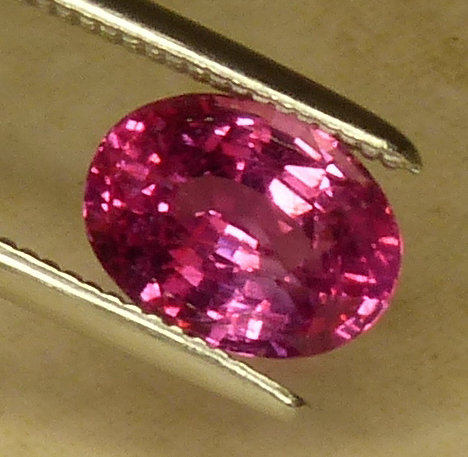 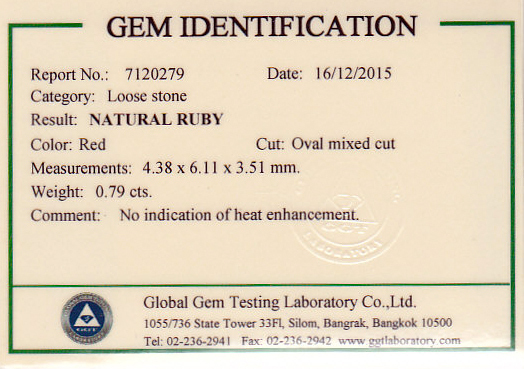 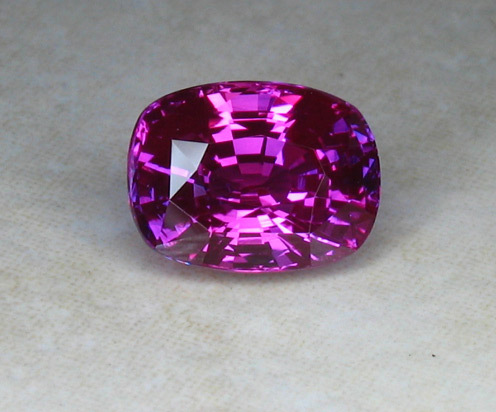 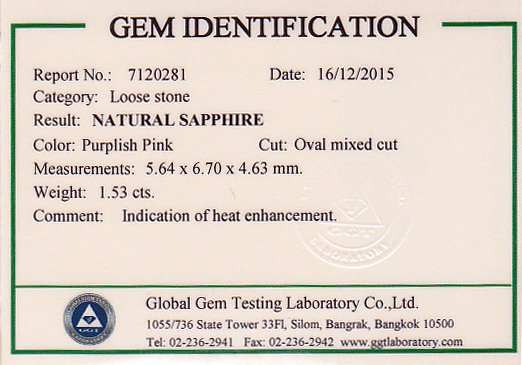 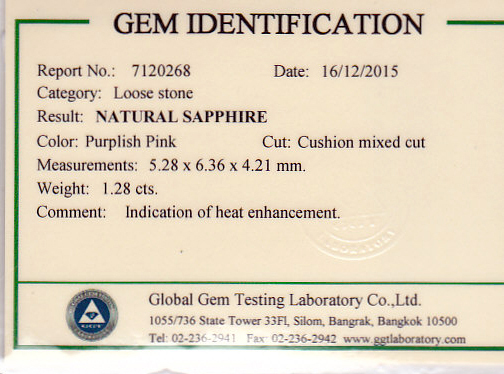 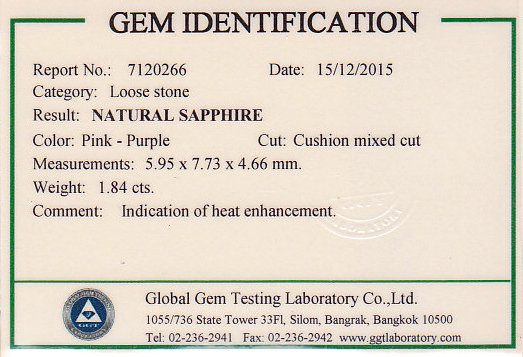 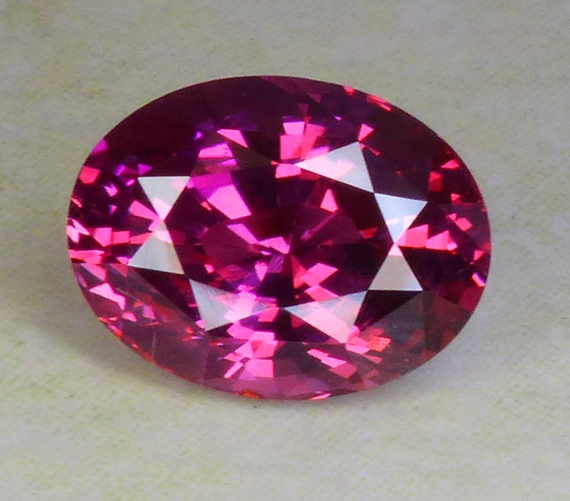 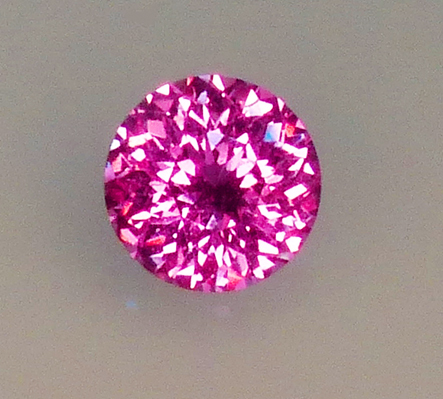 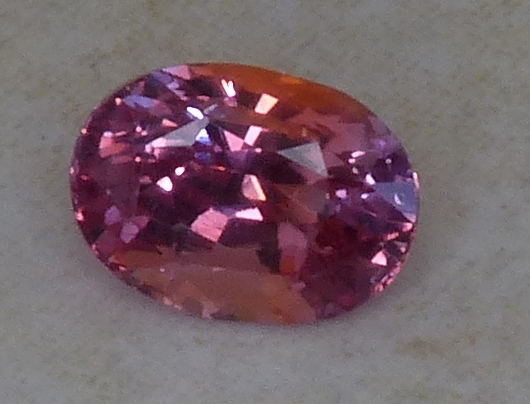 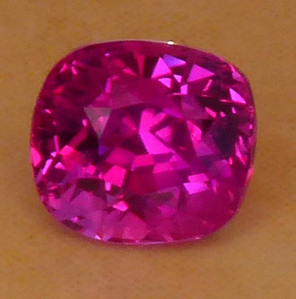 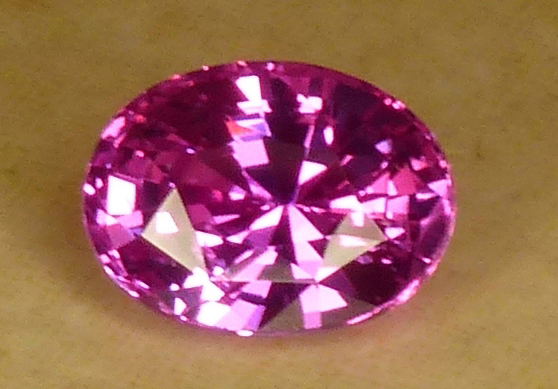 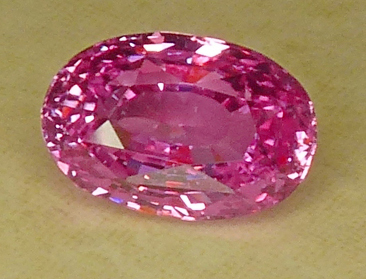 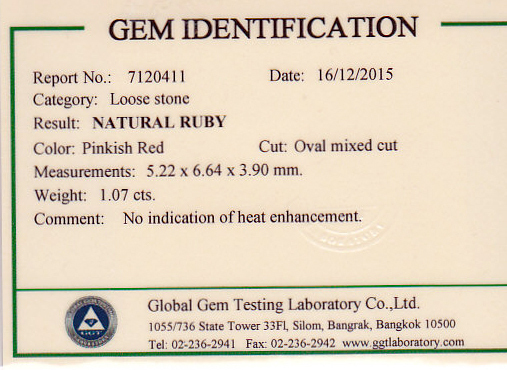 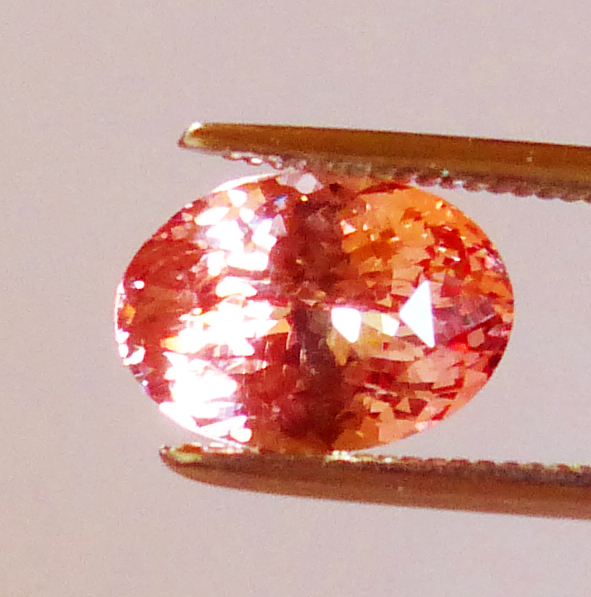 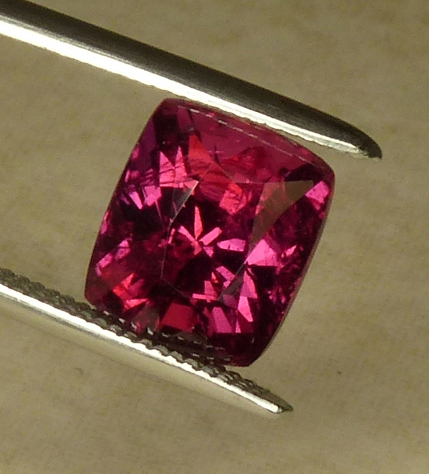 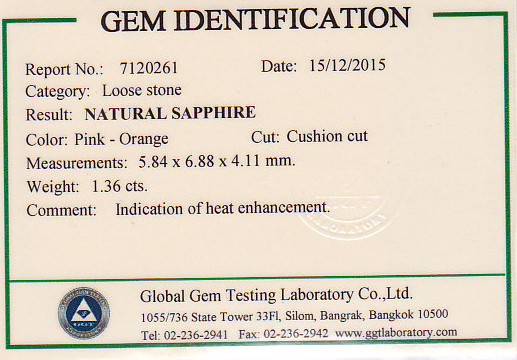 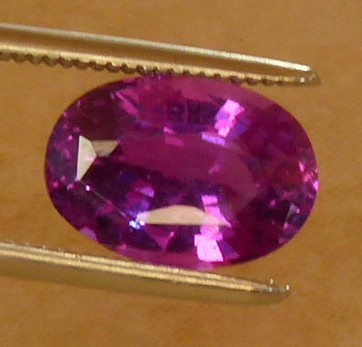 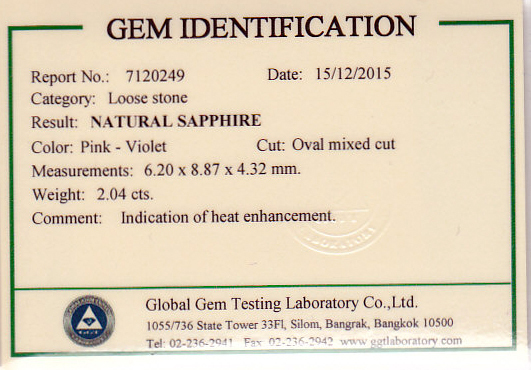 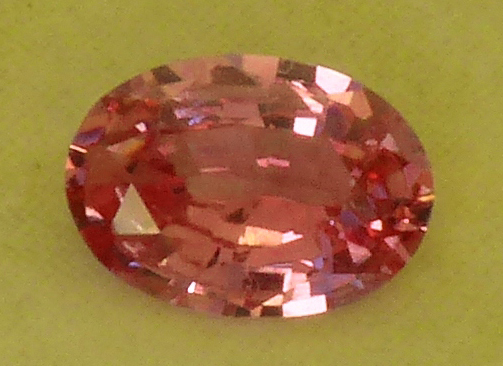 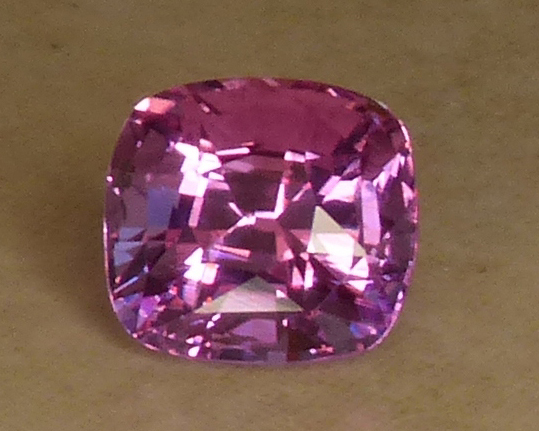 This is a smaller Ruby compared to others we have inventory, but it is over 3/4cts and a real beauty - cert/microfilm included. 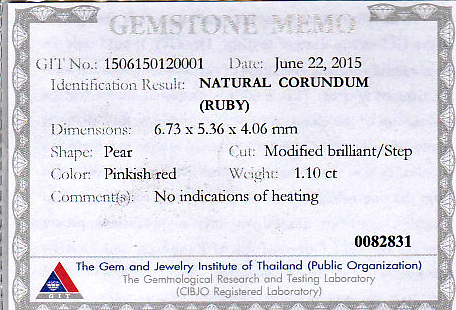 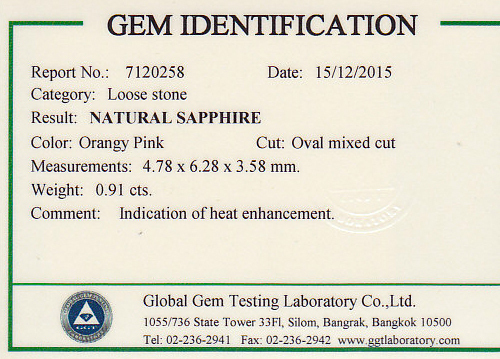 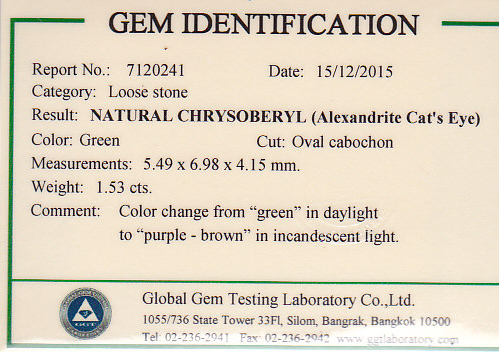 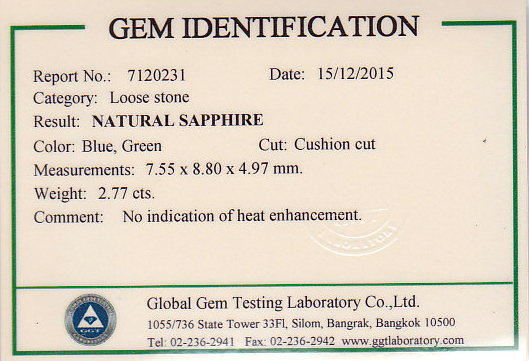 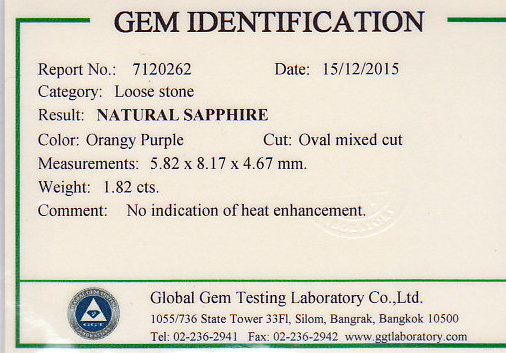 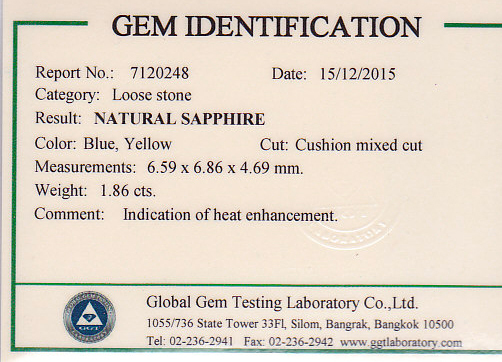 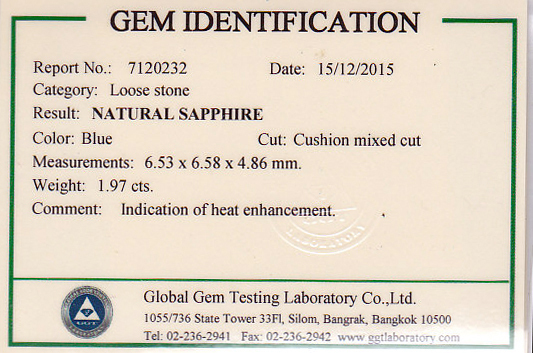 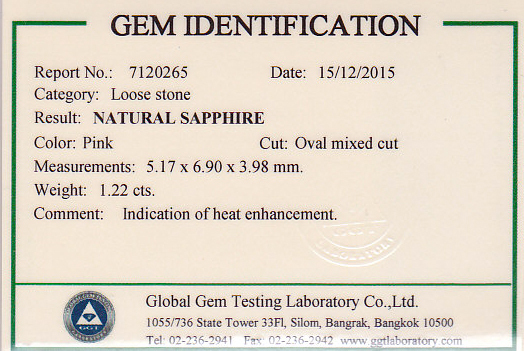 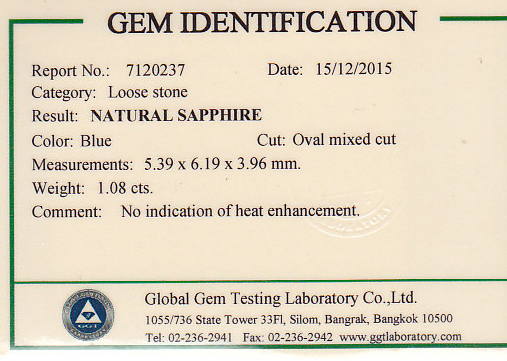 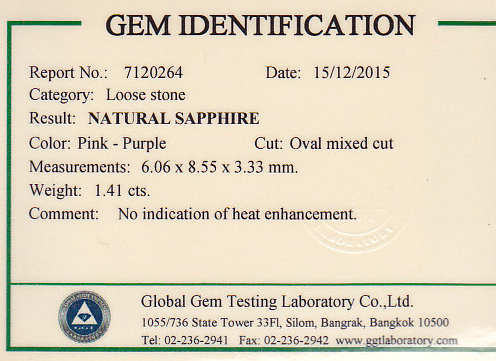 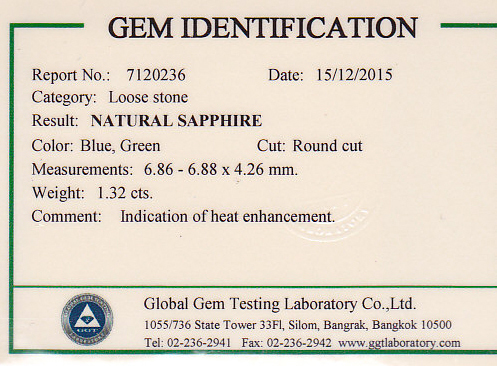 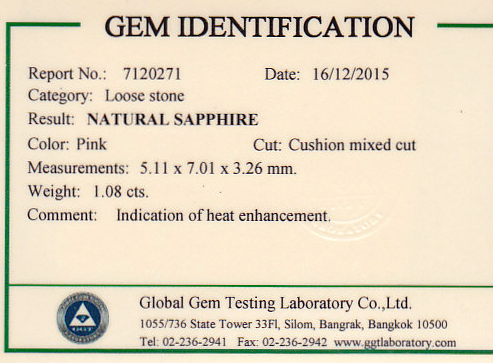 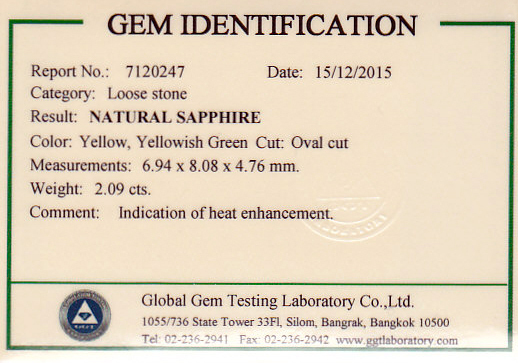 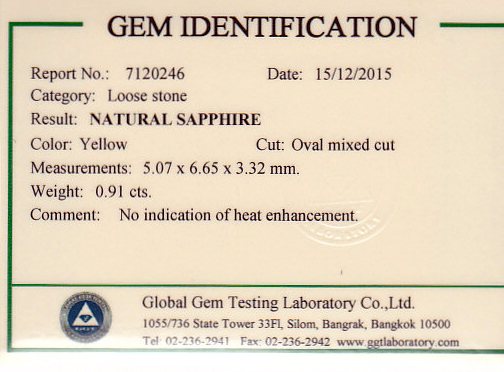 Also note that the cert indicated Red as the color with no other modifiers. 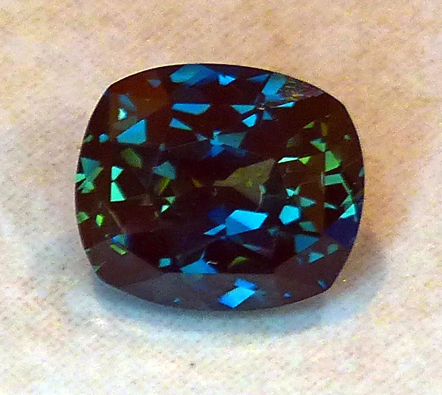 Unfortunately, obtaining a good photo of the color and sparkle has not been possible. 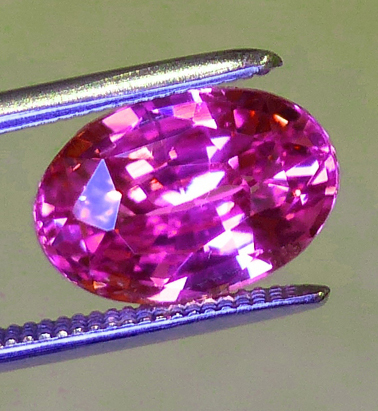 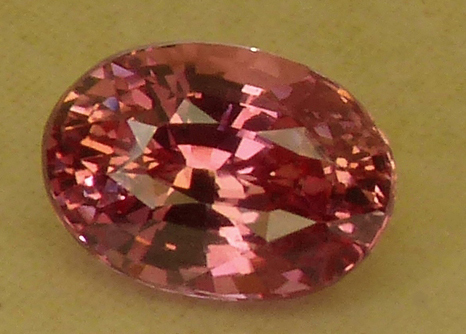 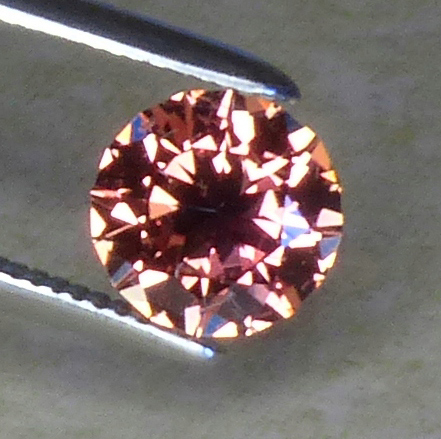 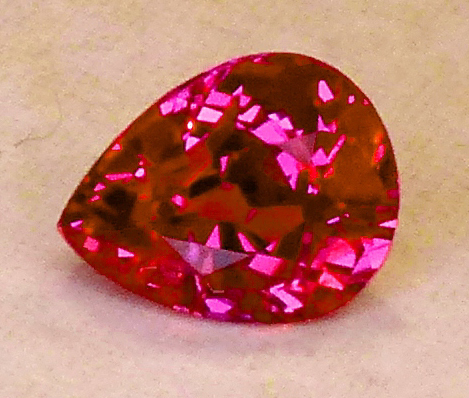 The top photo show more of the color red whereas the bottom shows more of the sparkle of this gem.